Ocean Power Technologies says Lockheed Martin has joined its effort to place 10 buoys, capable of producing up to 1.5 megawatts of energy, off the Oregon coast. 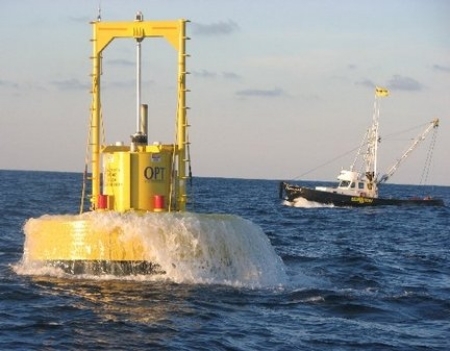 A wave energy company reports its recently deployed marine energy buoy off of New Jersey rode out Hurricane Irene quite nicely and is still producing power. 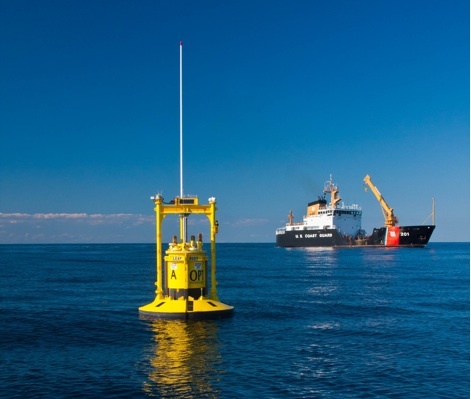 An off-grid wave-powered buoy generator is being tested off the coast of New Jersey to power off-shore maritime security and surveillance equipment. Ocean Power Technologies said recently tests of its wave energy device exceed original estimates and generate far more energy than anticipated off Scotland. 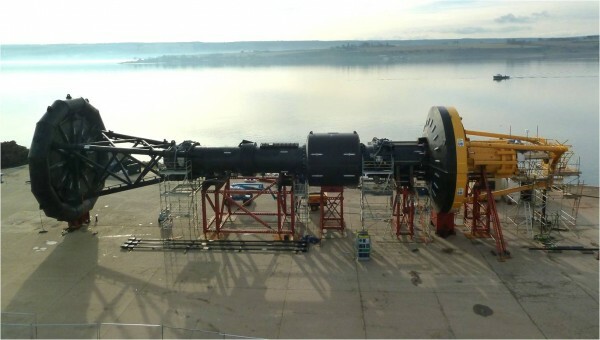 Ocean Power Technologies has deployed its first PB150 wave energy device off the coast of Scotland for sea trials. Ocean Power Technologies have announced four contracts with Oregon businesses that will aid in deploying its wave energy tech off the Oregon coast. Ocean Power Technologies has deployed off the coast of Scotland a large wave energy device it hopes is the first of many around the world it can build.